It’s usually the case for most photographers, even the most experienced ones, that they don’t use or fully understand every function on their digital camera. Spend a few hours getting to grips with every function on your camera and learn what effect all these functions have on your photography. You may discover something that you didn’t previously know and it could revolutionise the way you shoot certain things. It’s also a good idea to know how to change the function of your camera quickly, ideally without looking at what you’re doing. Learn to focus on the art rather than the technology and you should begin to capture better photographs. 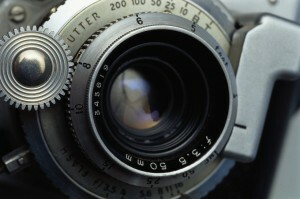 For certain types of photography you’re more likely to get better quality shots in a studio setting. For example food photography works well in a studio which has been set up to look like a kitchen etc. When you hire a photography studio you can control the environment, particularly the lighting. Most studios will have equipment that you can use from tripods to lenses, perhaps for a small charge. 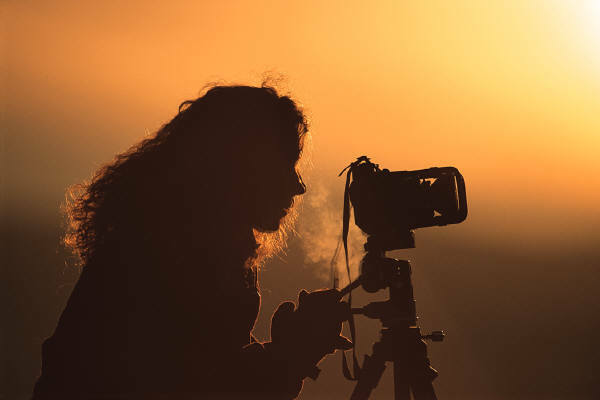 If you’re an amateur photographer it can provide a great opportunity to work with or seek advice from professionals to help you to further your skills and experience. Try to find a style of photography that you enjoy and that you’re good at and work on developing it further into your signature style before expanding your repertoire. If you have a particular knack for photographing food then work on it and develop your skills in that area. Having a signature style is more likely to get your portfolio noticed. If you have a few photos of food, the odd head shot and a couple of architectural photographs in your portfolio it doesn’t really give people a good idea of what you’re capable of. 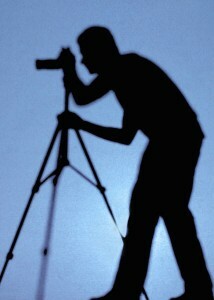 Become an expert in a particular field of photography and then you can expand your skill set in the future. Try to add new photographs to your portfolio regularly to keep it fresh. Your photography skills will improve over time so ensure that your portfolio reflects your best work at all times. Make a point of keeping up with trends in the field that you’re photographing. For example if you’re trying to sell yourself as a fashion photographer make sure your photos reflect current fashion trends so as not to look outdated. If you’re looking for a position as a wedding photographer then make sure your portfolio reflects this. As lovely as your photographs of wildlife are, they aren’t relevant in wedding photography. Being able to photograph a butterfly on a leaf doesn’t necessarily suggest to a client or employer that you have the skills required to photograph a wedding. It’s good to have a variety of photographs but perhaps consider putting them into separate portfolios to keep everything looking streamlined.